This symbolism is a slap to the face for the people of the world. 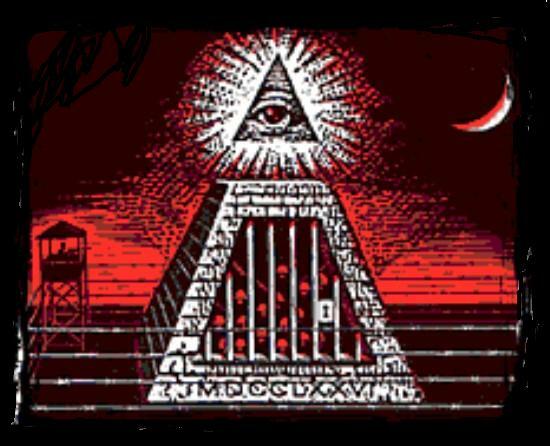 A handful of elitists infect the system with these symbols as well as corporations and every day products. I\'m not saying that none of these are coincidence as some of them likely are, I am just begging the question, are they deliberate? Next time you come across these occult symbols ask yourself, why is this being plastered all over the world by rich corporations and being displayed by the elite.